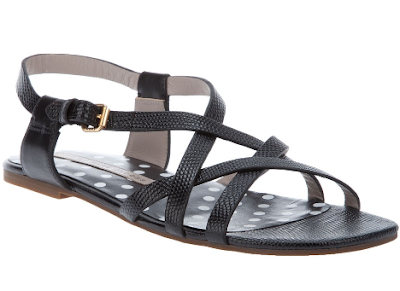 when it comes to stylish and comfortable summer sandals I always stick to Office! 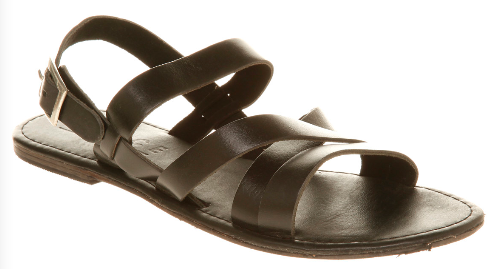 I found the above fab sandals the other day and walked for miles with no problem! This is definitely my summer 2011 walking shoe :) That is if we get a summer in Ireland this year.